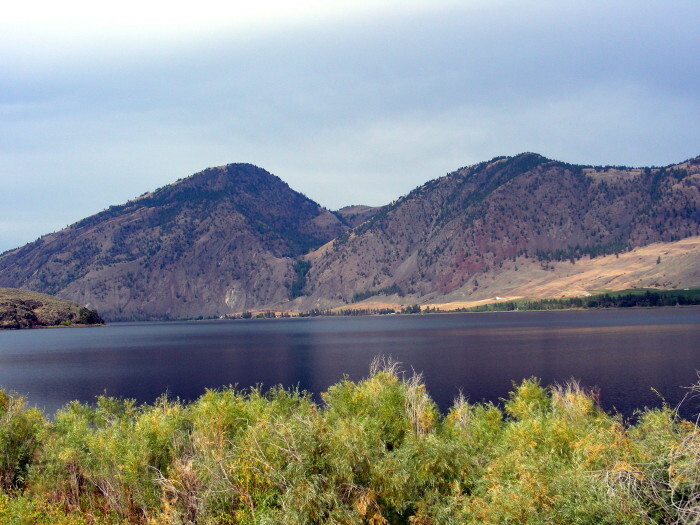 Palmer Lake is located in Okanagan County, Washington. Lakeland Restoration Services was contracted to perform an herbicide treatment to control Eurasian watermilfoil, curly leaf pondweed, and aquatic nuisance plants on Palmer Lake. The treatment scheduled for July 18th or 19th, 2018 was cancelled due to high water levels. Treatment may occur sometime in August. Lakeland appreciates Palmer Lake residents’ and Okanogan County Weed Board’s continued support in improving the water quality on Palmer Lake. Treatment may occur sometime in August.